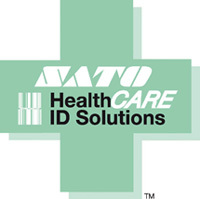 We're a leading provider of barcode application solutions for the healthcare marketplace. Solutions specific to the needs of our customers for: Patient ID and Safety, Package Tracking, Property Tracking. Comprehensive and affordable solutions to reduce your cost of operation, improve the quality of identification — all while empowering healthcare professionals with the tools to enhance their data collection needs.